In an interview with GQ Magazine, actress and comedian Tiffany Haddish revealed to writer Caity Weaver that an actress bit Beyoncé on the face. 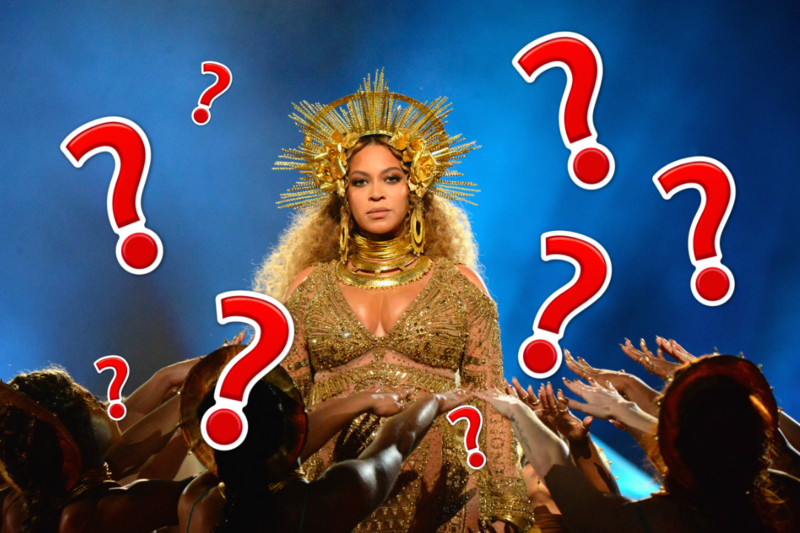 Understandably, the mystery of who bit Beyoncé has plagued Twitter ever since. Journalists and Beyoncé stans have taken to Twitter, desperate to crack the case of exactly who bit Beyoncé late last year. So far, here’s what we do know: It was an actress, and Beyoncé did not let Tiffany Haddish fight her that night. Haddish kept the story to herself for an admirably long amount of time, but now that it’s released into the wild, it’s time to figure it out for real. One fan wants a Serial Season 3, and we love this idea. This person was understandably concerned about what this all means for Tiffany Haddish. Now here’s a conspiracy theory we can get on board with. Do they make these? Where can we get a WHO BIT BEYONCÉ shirt ASAP? I want a WHO BIT BEYONCE T-shirt. Chrissy Teigen is just like us, because of course. Does anyone have Ryan Murphy’s phone number? Even MSNBC host Joy Reid is with us on this one. By the way, for real, who bit Beyonce??? Speaking of conspiracy theories, Chrissy Teigen’s Twitter might be the source of more clues. However, Johansson didn’t date French Montana last year, to anyone’s knowledge. So, take this with a grain of salt. Black Panther x who bit Beyoncé rumors? 2018 is the best pop culture year yet. Oh, did you think Jessica Jones’ Twitter account wouldn’t comment on who bit Beyoncé? Think again. Seriously. If you *haven’t* bitten Beyoncé, why not come right out and say it? Also, if you have any leads, any tips, any answers at all as to who would have the audacity to bite Beyoncé, on the face, in public, please let us know.